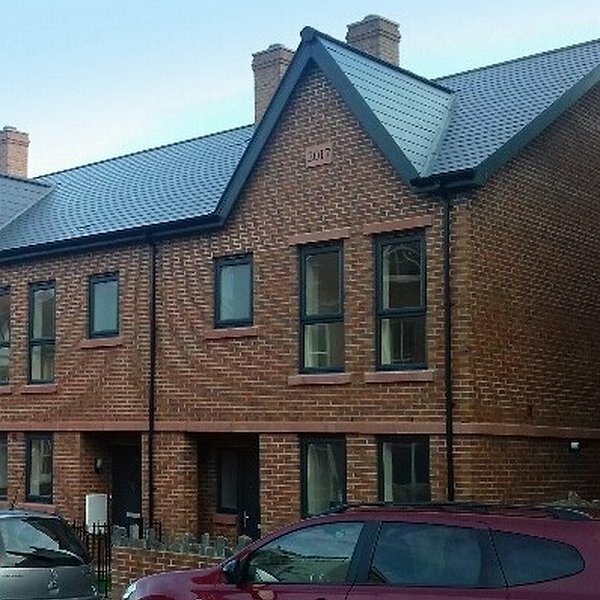 Six new affordable family homes have recently been completed in Lawson Road, Colwyn Bay as part of the on-going commitment to regeneration work in the area. 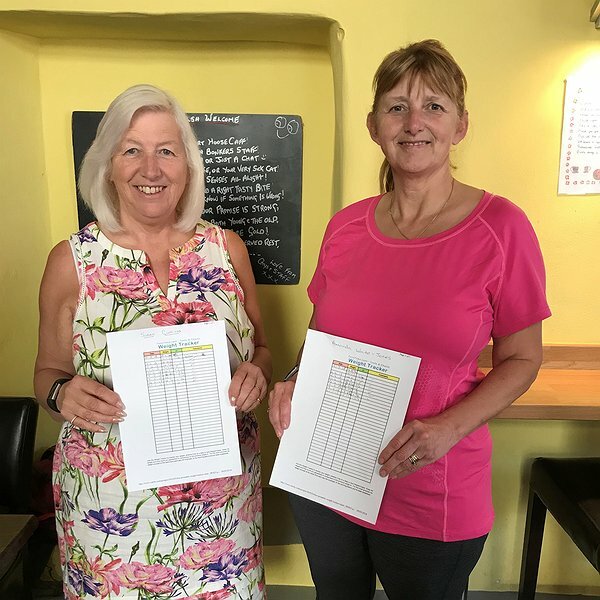 A Flint café is helping to support those wanting to lose weight by hosting weekly informal weigh-in sessions. 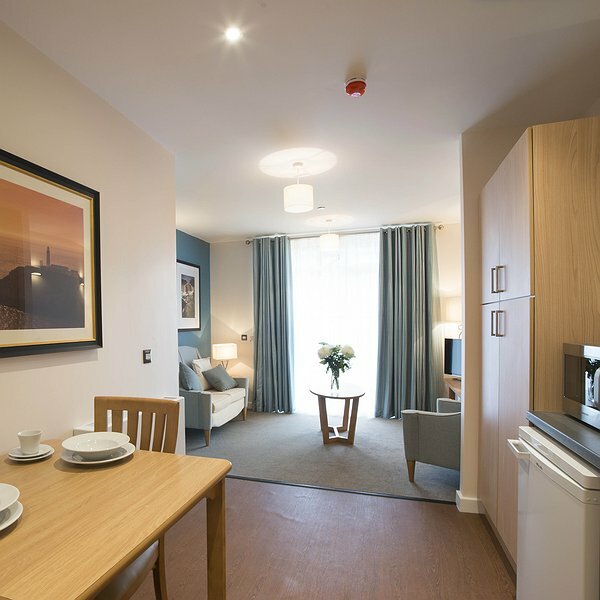 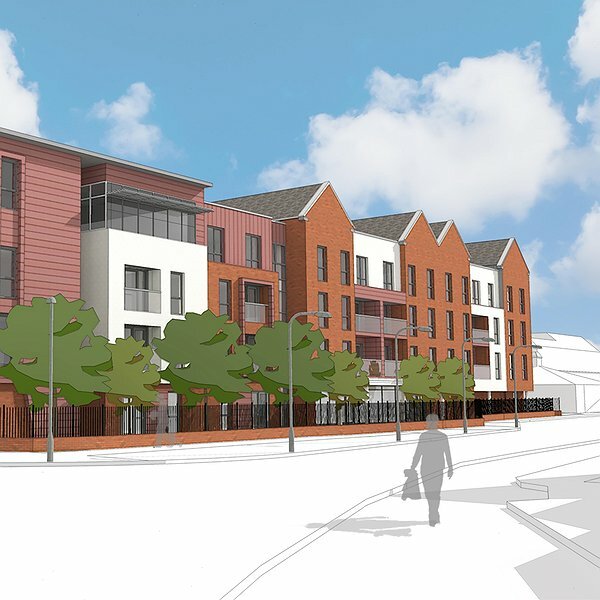 Drop-in information sessions are being held at Llangefni library every Friday in June for those wanting to find out more about the new Hafan Cefni extra care apartments nearing completion in the town.